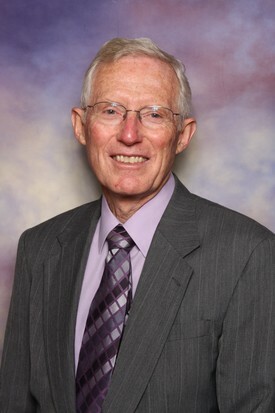 Dr Kizziar graduated from Loma Linda University Dental School in 1967. After graduation he and his wife moved to Japan where he set up the dental department at the Adventist Medical Center in Naha, Okinawa. In 1974 after working as a dentist in Okinawa for seven years, he and his family moved to Hayfork, California. He and his family designed and helped build his office where he now practices. Since that time Dr Kizziar has been providing dental care for the residents of Trinity County. Dr Kizziar enjoys keeping up to date on new techniques in all areas of dentistry. Dr Kizziar is a member of The Northern California Dental Society (past president 2001), The California Dental Association, and The American Dental Association. Dr Kizziar enjoys working with his staff to provide the best possible dental care for his patients and as long as his good health continues he has no plans to retire!